It is not so easy to identify the hierarchy system of the earthly powers but generally, the older or more historical the fundamental ideologies and beliefs of the organization, the more powerful and authoritative they are. 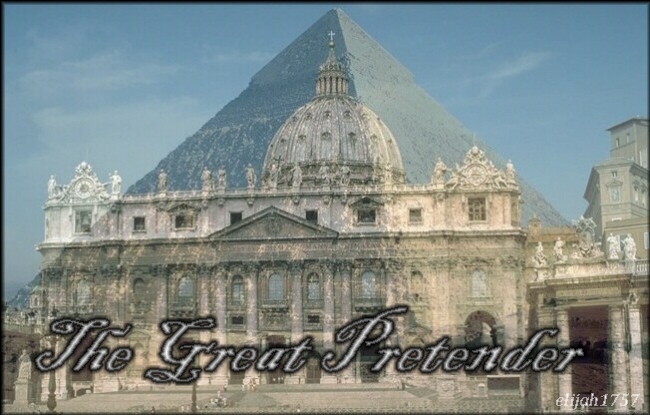 Some have said the Jesuits are at the top of the pyramid, others say the Illuminati, still others say the Freemasons. In my opinion, Freemasonry rules them all. The reason for this is because its roots go back to the pagan beliefs and religions of the ancient powers such as Babylonia and Egypt.